Oracle performance has many facets and diagnosing Oracle performance can be very challenging. 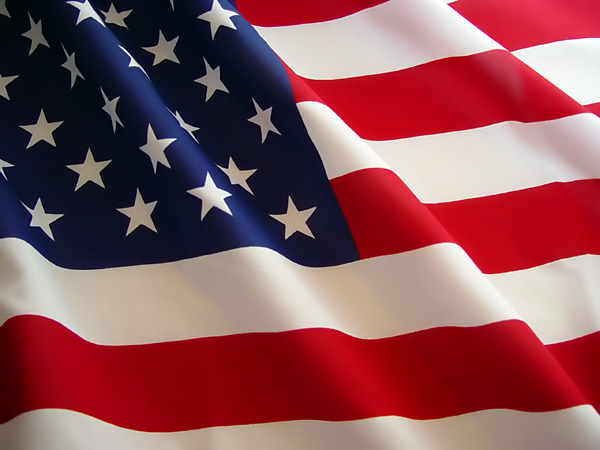 Oracle is the world's most sophisticated database and performance monitoring and performance tuning can be very complex. Here are some resources for Oracle performance assessment and performance tuning. We recommend these Oracle performance software tools for all Oracle databases. Oracle script collection - This collection of 670 Oracle performance scripts allows for quick Oracle performance monitoring. 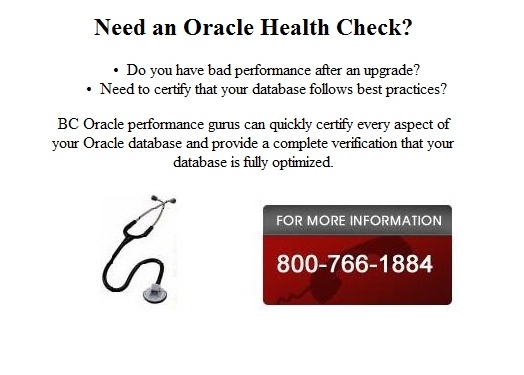 Oracle Health Check - The BC Oracle health check ensures optimal Oracle performance with a through review of all Oracle performance bottlenecks.